grilled chicken is a dish that may no longer foreign ears you. Or maybe this dish is your own favorite dish. 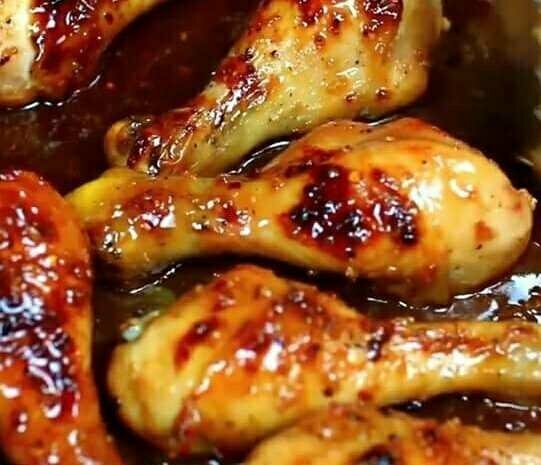 Well, if usually you often eat grilled chicken dish in restaurant or cafe, there is nothing wrong if from now on you can present your own special roast chicken dish special at your house. Curious as to what recipe to make grilled chicken special seasoning is easy? Let's see the recipe below. WARNING - The message you received from @ronald93 is a CONFIRMED SCAM!